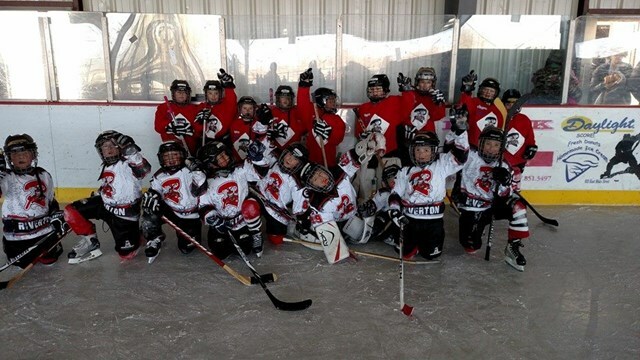 It's Time to Register for Hockey! 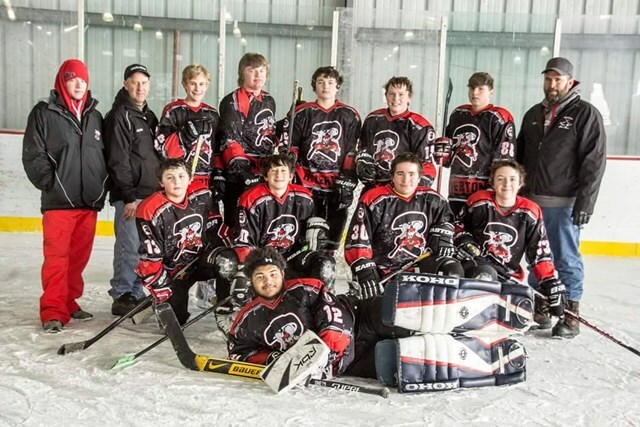 Registration for the 2016-2017 Riverton Ice Hockey Association is now open. 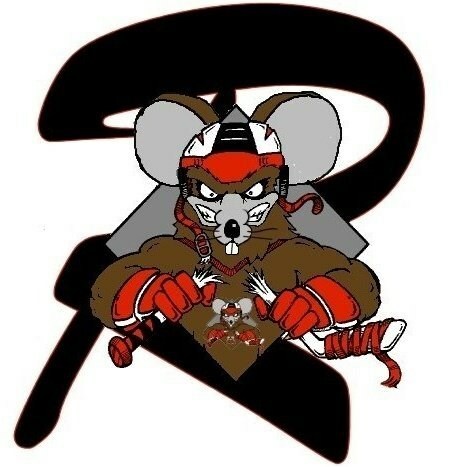 This year, RIHA will have travel teams in the High School (ages 15-18), Pee Wee (ages 11-12), and Squirt (ages 9-10). 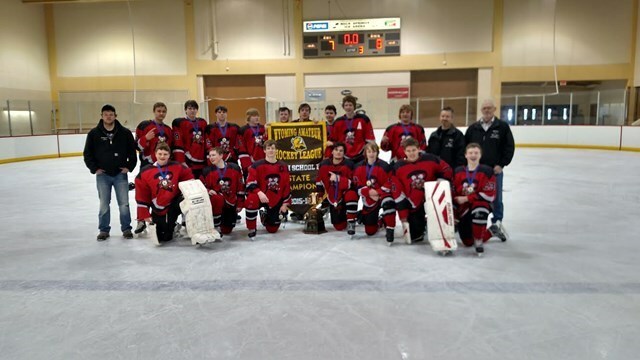 These teams will play in the Wyoming Amateur Hockey League. 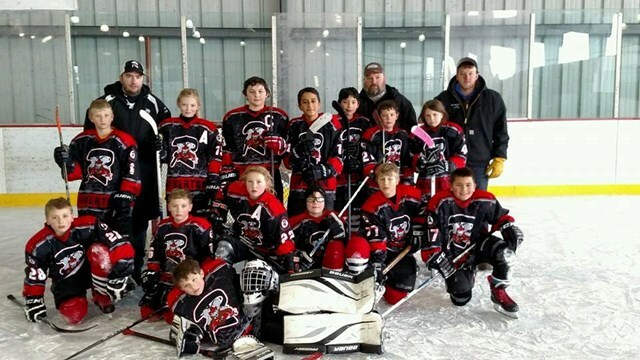 RIHA also will have a Mite team (8 and under) that will travel to tournaments, as well as a Mite and Mini Mite house league, where they will play games weekly. Registration deadline for WAHL teams is October 1. All ages 3-18, and all skill levels are encourages to sign up, even if they have never played before. Registration fee for the younger age levels includes equipment rental. The Riverton High School team will be looking to three-peat and win their third straight WAHL High School B state championship.